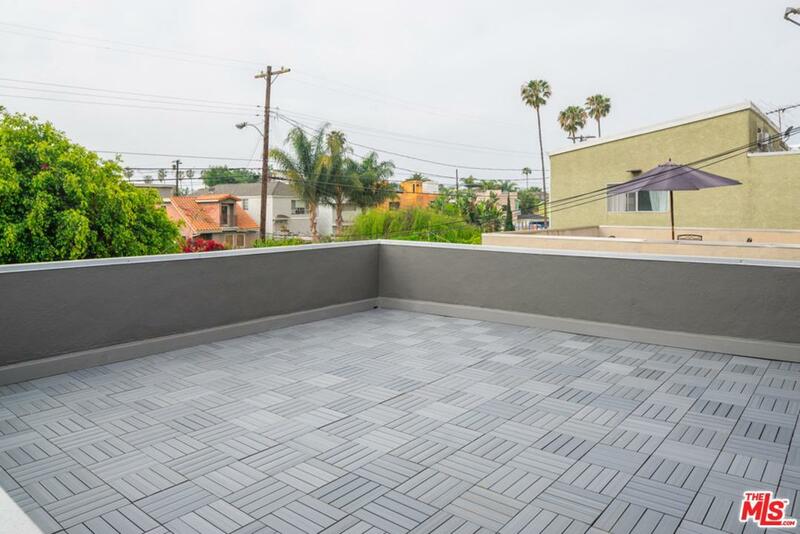 Great opportunity to lease this 2 bedroom with office/den/bonus room, 1.5 bath upper unit in an updated 1960 duplex close to Venice Beach located on Abbot Kinney Blvd. 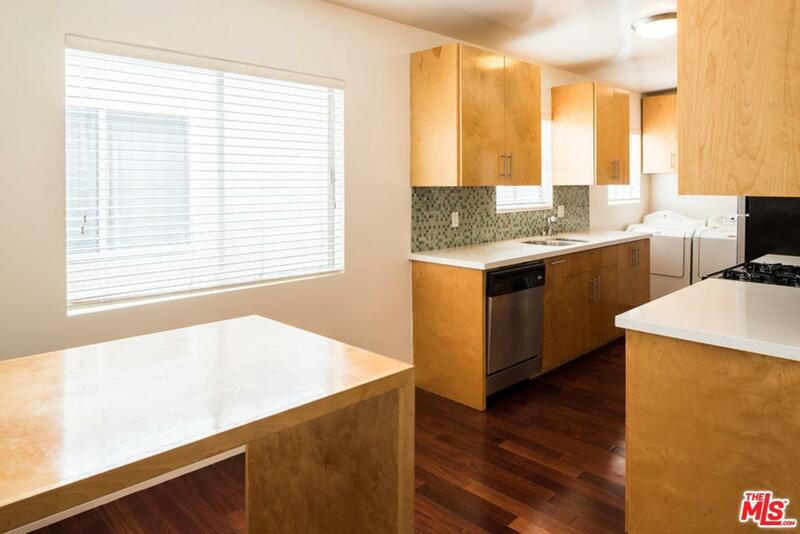 Spacious living room, galley kitchen with breakfast area, good natural light, hardwood floors. Washer dryer inside. 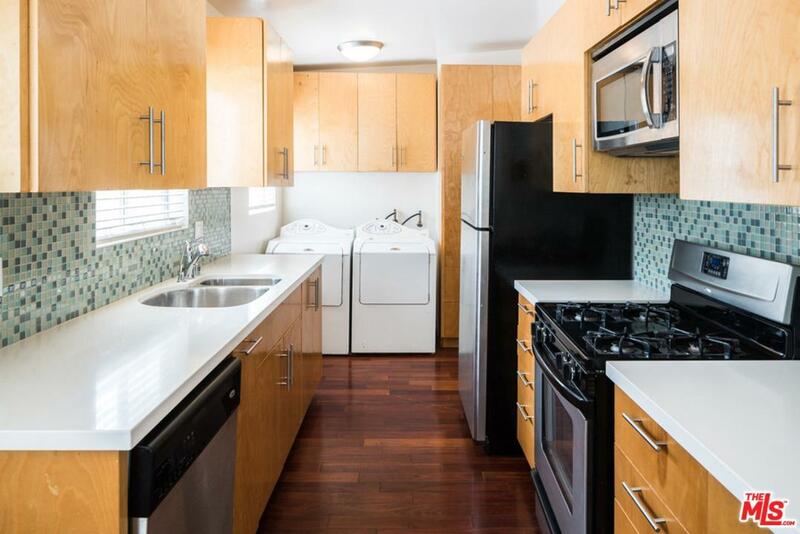 Stainless appliances, built ins and a large 360 sq.ft. deck great for lounging and watching the sunsets. Many upgrades throughout. 1 car garage with plenty of room for your surfboards bikes and beach gear. Additional 2 car dedicated driveway parking included! 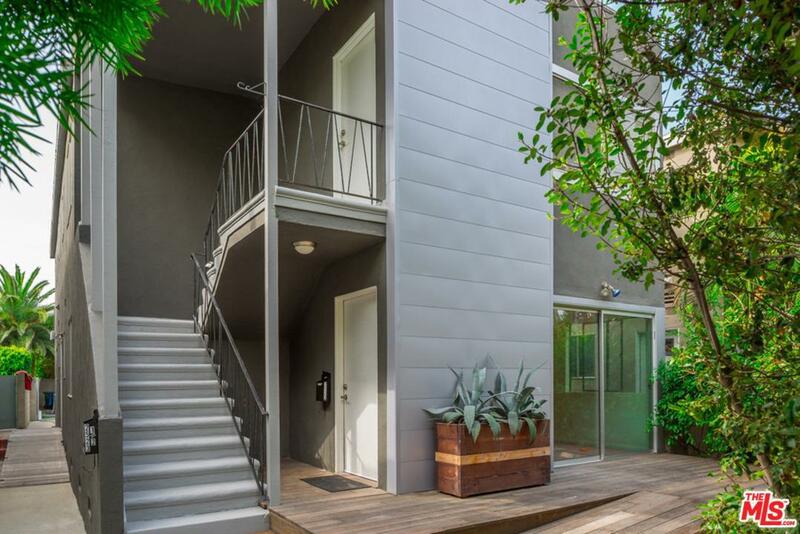 Live on the hippest street in America, close to Venice Beach, Marina Del Rey and Santa Monica. Listing provided courtesy of Brian Ades DRE#01347985 of Sotheby's International Realty.